My kids participate in many after school activities, including various sports teams. We do or have done soccer, lacrosse, cross country, ski team, baseball, basketball, tennis – pretty much have covered them all! 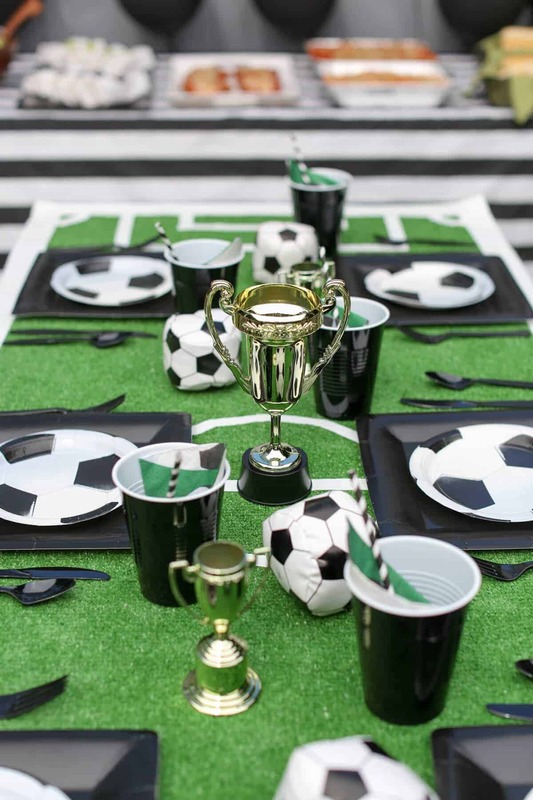 Win or lose, the kids always love celebrating the end to a fun season – and why shouldn’t we! I am a huge proponent of celebrating the good things! I especially love the coaches who understand and can celebrate all of the players and not just the best of the best. Every child brings something special to the team and that is one of the important lessons that kids can bring away from playing a team sport – it is not about the individual, but the team as a whole! 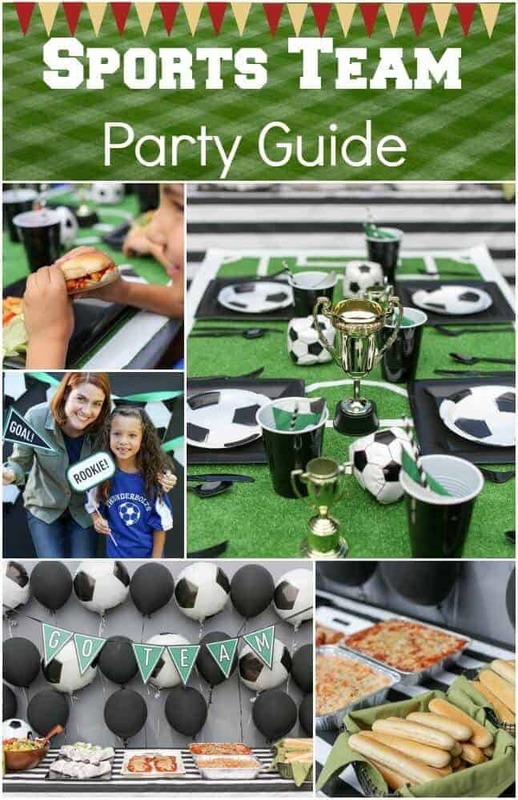 I was really excited to partner with EVITE® and Olive Garden to share with you some great tips and ideas for planning an end of the season sports party! 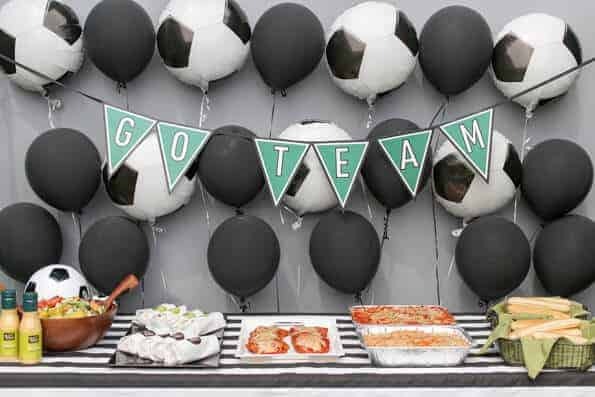 Check out the full sports team party guide here – but I wanted to point out some things that I never thought of before for our end of the season parties! We have always done the pizza or BBQ for our parties, while that’s great, it was so refreshing to see a new and different idea! 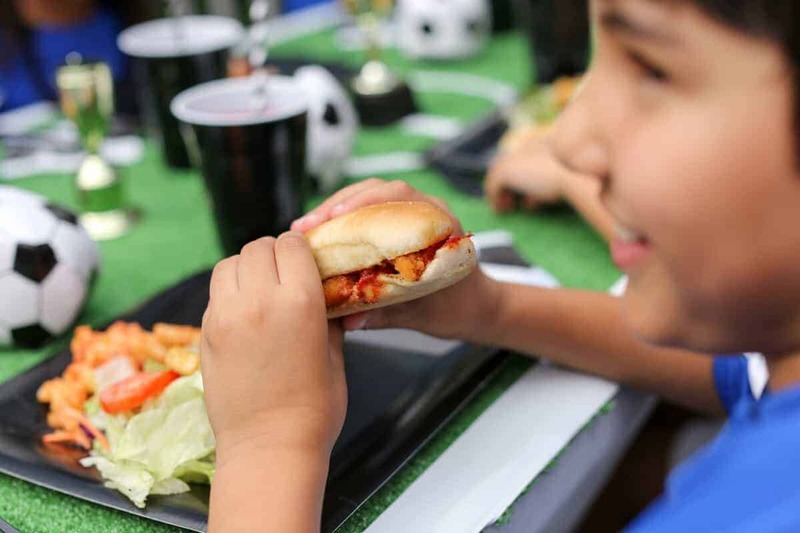 Olive Garden offers easy and affordable catering – how fun would it be to have pasta, chicken parmigiana “burgers” and breadstick sandwiches – the kids LOVE this stuff and will be so excited to have something different! EVITE has us all covered with their sport team party invitations. 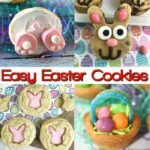 It is so much easier to keep track and communicate using EVITE awesome tools. 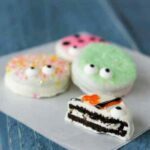 I use it for all of my parties and it sure makes my planning a piece of cake! 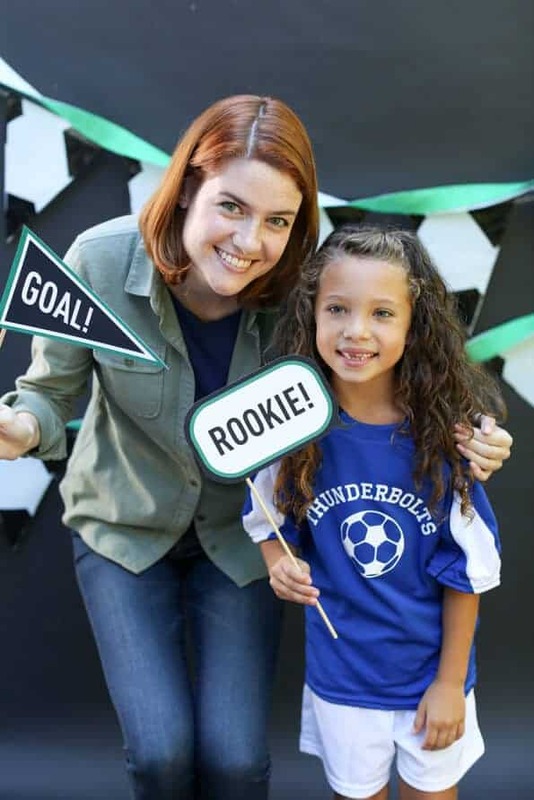 Also, I had no idea that they had FREE printable decorations too – Like this “Go Team” printable banner and these free photo booth props – how fun!